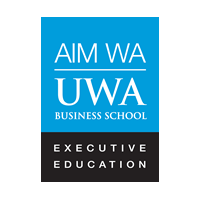 AIM WA+UWA Business School Executive Education combines the best of both worlds – the rigorous ground breaking intellectual power of the region’s premium research and teaching university with the commercial understanding, flexibility and capacity of Western Australia’s leading private training provider. For both these not-for-profit organisations, Executive Education plays a vital role in their missions of empowering individual and organisational performance – making a difference through leaders and managers who care, are capable and continually exceed expectations. 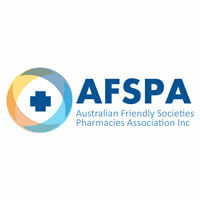 annecto is an independent, social purpose not-for-profit organisation with community contacts across Australia. annecto clients include people with disabilities, older people, families and carers who want advice, advocacy and support. annecto delivers personal services to help clients feel safe and comfortable at home. Bradley Allen Love (BAL) is based in Canberra and has an outstanding reputation in its core practice areas of commercial and business law, real estate law, local government law, planning and environmental law, employment law, estate planning and business succession, and commercial litigation. 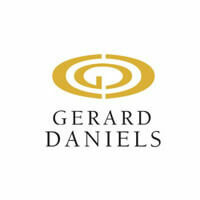 Gerard Daniels is an international executive search and board consulting firm serving clients in the regions of Asia Pacific, Europe, Middle East, Africa and The Americas. Go Vita is Australia’s largest health food co-op, committed to making a difference in its local communities with ethical, quality products and honest health advice. 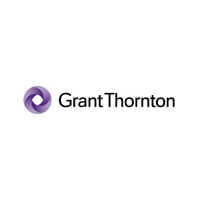 Grant Thornton is one of the world’s leading organisations of independent assurance, tax and advisory firms. These firms use insights, experience and instinct to understand complex issues for privately owned, publicly listed and public sector clients and help them to find solutions. 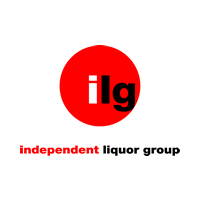 Australia’s largest liquor co‑operative, The Independent Liquor Group is a member owned organisation of licensed liquor stores, hotels, registered clubs and restaurants working collectively to obtain the best service and benefits whilst maintaining their own autonomy and independence. Committed to providing choice and flexibility to better service its member’s diverse business models with five distinct banner groups in: Bottler, Super Cellars, The Liquor Co-op, Clubmart and Pubmart. 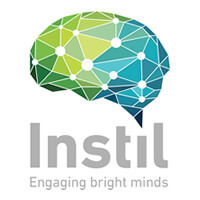 Instil creates and maintains best practice in mutuals’ governance and management and offer continuous learning opportunities for individuals and mutuals and to provide appropriate recognition of achievement. Institute of Strategic Management (ISM) is a Registered Training Organisation who work with Businesses to provide solutions from a strategic level through various methods such as strategic planning reviews, governance 360 reporting, staff ongoing CPD development, Staff training to increase member retention and attract new members, traineeships and Management training for Executives and up and coming leaders. 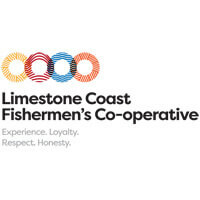 A start-up co-operative, LCFC processes and markets the Southern Rock Lobster supplied by local fishing businesses, who are its members. 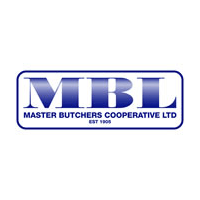 Master Butchers Co-operative Ltd, (commonly known throughout the trade as MBL), was formed as a Co-operative in 1905 by South Australian Butchers to service the Meat Industry in a variety of operations. 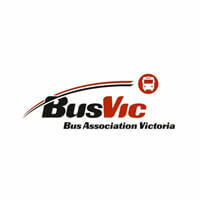 It remains as a Co-operative, registered under the Co-operatives National Law in South Australia. 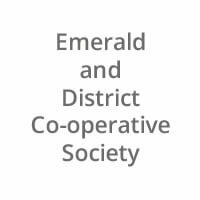 Members consist of retail and wholesale butchers, supermarkets, smallgoods manufacturers, abattoir operators, boning room operators, and seafood and poultry manufacturers and retailers mainly in South Australia, Northern Territory & Western Victoria. 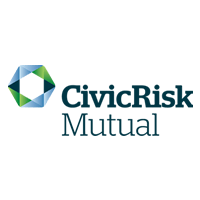 Picnic is coming soon, have a say and share profits at an insurance mutual owned by you. QBE Australia is part of the QBE Insurance Group, one of the world’s top 20 general insurance and reinsurance companies. 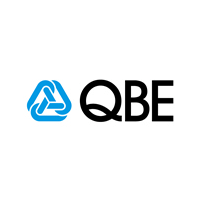 Headquartered in Sydney, QBE Australia has offices across all states and territories. QBE Australia provides a broad range of insurance products to personal, business, corporate and institutional customers. From car, home and travel insurance, to tailored business packages and specialist cover for industries such as aviation and farming. 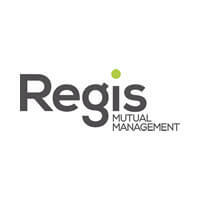 Regis Mutual Management is an international market leader in creating and managing true mutuals. This new generation of mutuals are based upon the spirit of mutuals in their original form, brought to life by modern, professional and disciplined management skills. 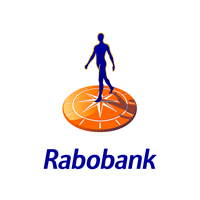 They are the preferred choice of the International Cooperative and Mutual Insurance Federation for establishing new mutuals in the developed world. 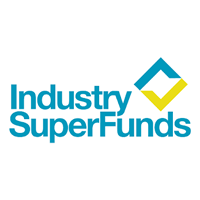 Stock & Station Agents Co-operative Limited was formed to provide sound support for members throughout Australia by protecting their cash flow. Due to the dynamic nature of the livestock industry, our establishment has played a vital role in the Stock & Station Agents profession throughout the country. 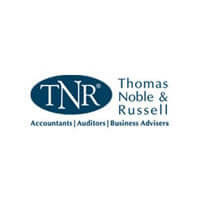 TNR is a leading mid-tier chartered accounting firm. TNR is a member of the HLB National and International Network of accounting firms. The national network has offices in all major Australian business centres whilst the global network has members in more than 100 countries. 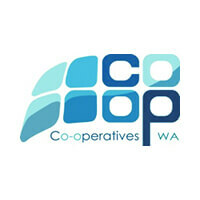 Co-operatives WA is the peak industry body for co-operatives incorporated in Western Australia. 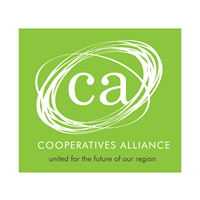 Members elect, on a rotational basis, member companies to form the Co-operatives WA Council to administer the day-to-day affairs of the peak body. It is the oldest surviving peak body for co-operatives in Australia. The Customer-Owned Banking Association is the industry advocate for Australia’s customer-owned banking sector. 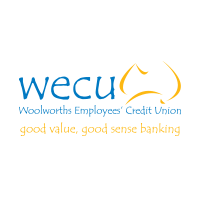 It is owned by its 72 member institutions: 51 credit unions, 2 building societies, 17 mutual banks and 2 others; and a number of affiliate members.